Aleksey Khamzin - Infrasense Inc.
Aleksey Khamzin holds Bachelor’s and Master’s degrees in Geophysical Science from Perm State University, and a Doctoral degree in Geological Engineering with emphasis in Geophysics from Missouri University of Science and Technology. He has extensive experience working with NDE technologies, including ground penetrating radar, ultrasonic testing, infrared thermography, resistivity & conductivity methods, and more. 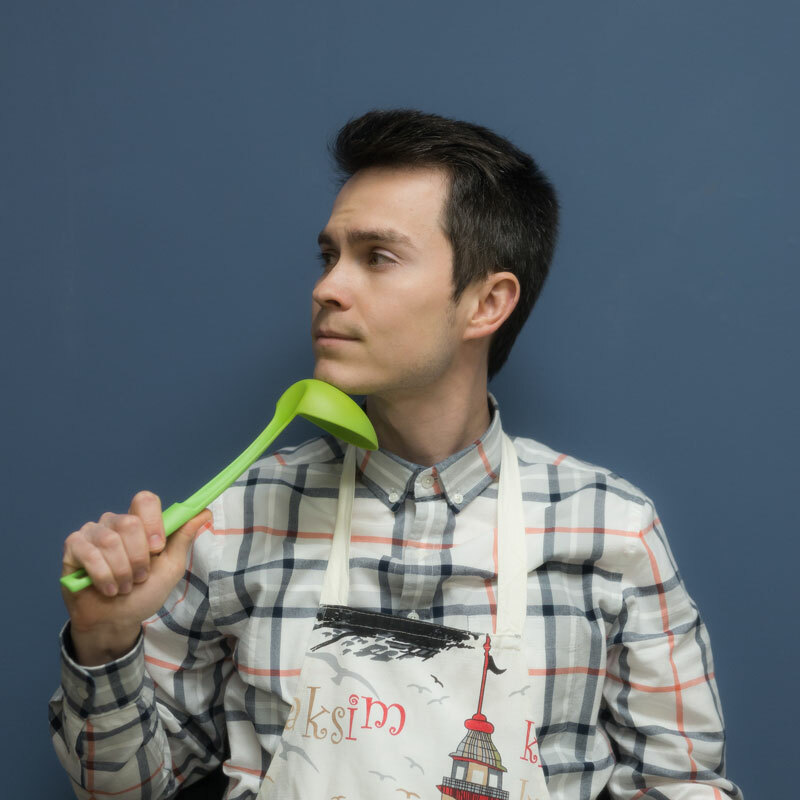 Aleksey loves to cook, and is excellent at baking!